It's been exactly one decade.  There are a few of us who still have that freaking mushroom icon on our desktops. Me and Kelsey play a private server together. We've been in it since like 2011. Carly was there too but suddenly disappeared a few months ago. Just in case anyone wants to get nostalgic. I'm aware... The server I was talking about was actually Extalia. Ironic. I've been on Extalia since the server was created in 2011. 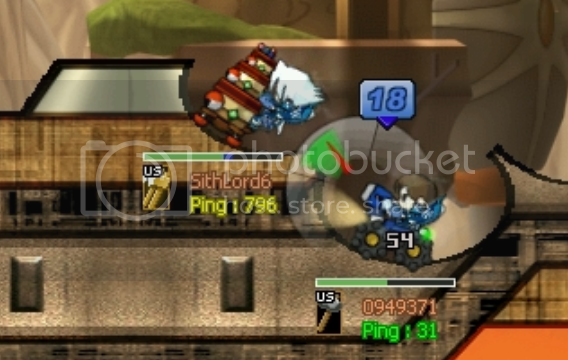 It felt nice to be one of the attention-whoring pros for once, especially after all those noob days in MapleSEA. It was fun while it lasted. Good times. It will be missed. 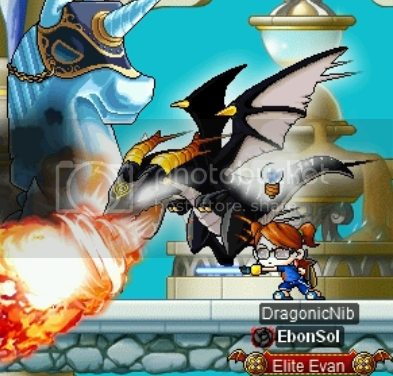 I quit MapleSEA in 2011 right after Big Bang came out. Didn't like the changes. I'm really old school. I tried a v.62 server (pre-BB) server called MapleRoyals last year. It was fun initially but I got tired of it after awhile. My characters are still there and I haven't been banned so I may go back someday. I still miss the old days when I thought QueenMyame and PCrusader and ChrisRedfield were sooo pro. And Jessbunny was a god. And when Zakum required more cooperating nerds than the space program. QueenMyame is still around. Last I talked to Carly was around a year ago though. Her Facebook still alive. Don't know what happened to the other two kids. As far as I know, my mapling days are as good as over (for now). The last time I mapled was in StubbornMS, a private server. I haven't forgotten the good times in MSEA/Global. There were videos of MSEA...where Me, Pengu, Lucky7SlN, etc. pwned Tengu (the vid is still THERE!!). Hell, I might return one of those days...when I "turn back the clock".